All the odds are stacked up against you, but you must continuously overcome the hurdles and break past the heart ache to breathe success. They forget to focus on the customer. Make sure your customers actually like your product, if they don't, fix it! Build a team and partner with other companies, you can't do this by yourself! Formerly digital technology, product development, and customer acquisition for internet companies and brands including BigRentz.com, CrowdFunder, rundavoo, MOEO, earthbar, Arkayne, Paris Hilton Entertainment, and CRMMetrix. 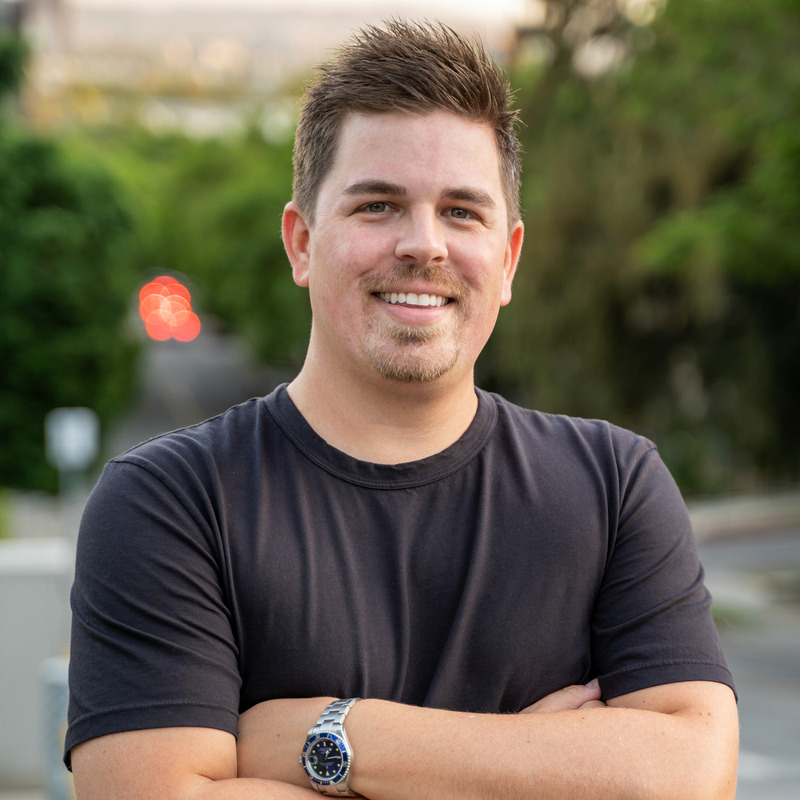 Adam was mentioned in a VatorNews article "Today's entrepreneur: Ethan Anderson"